Keeping it spec-tacular! 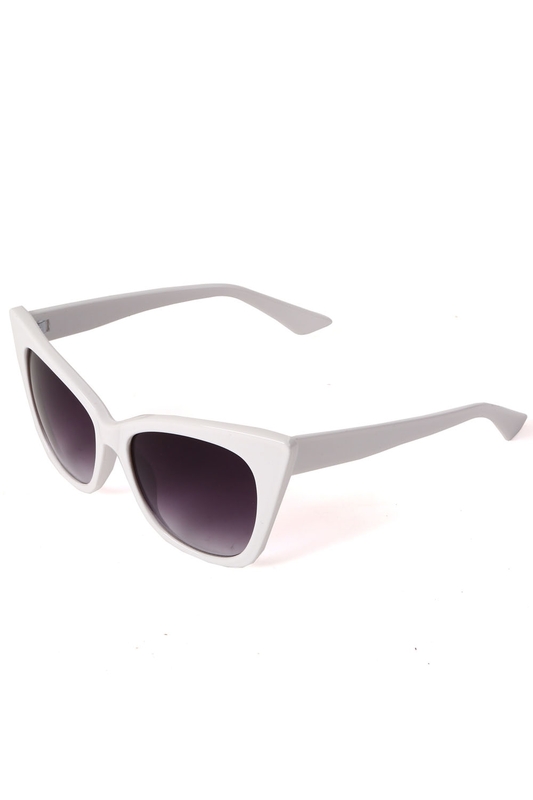 These whiter than white classic retro shades are chic as they are versatile! Jennifer knows how to keep it retro-licious!